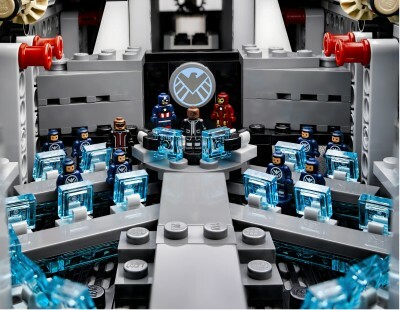 Lego does a good job of keeping leaks locked down! 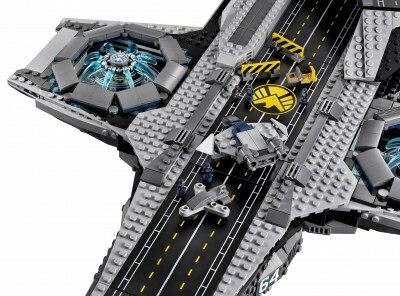 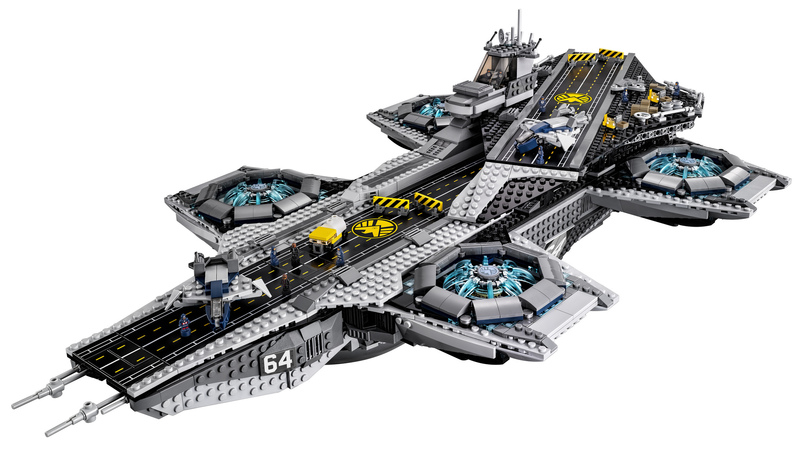 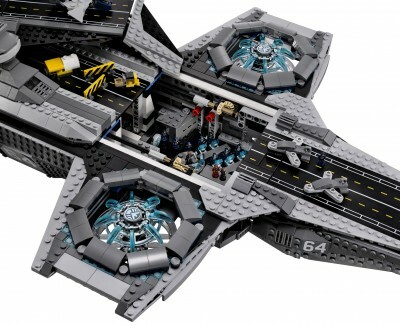 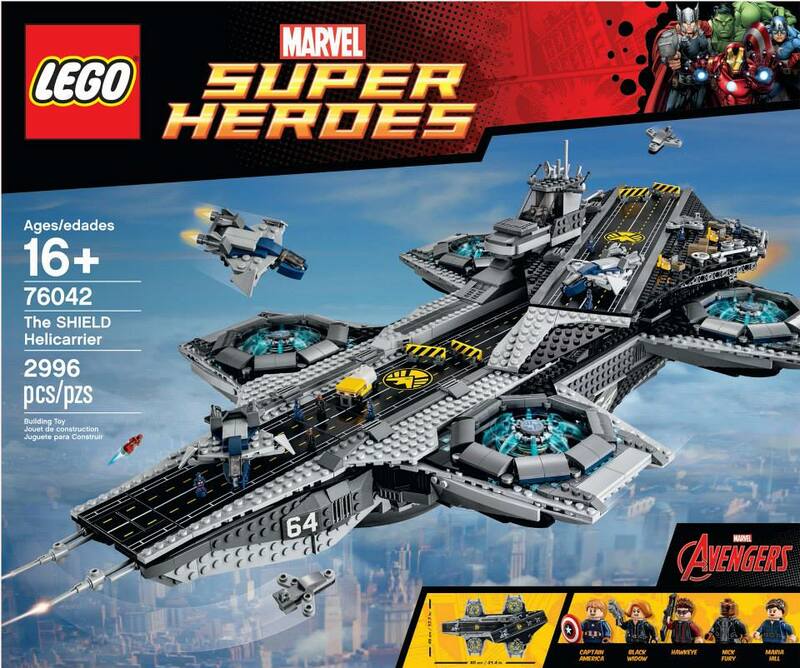 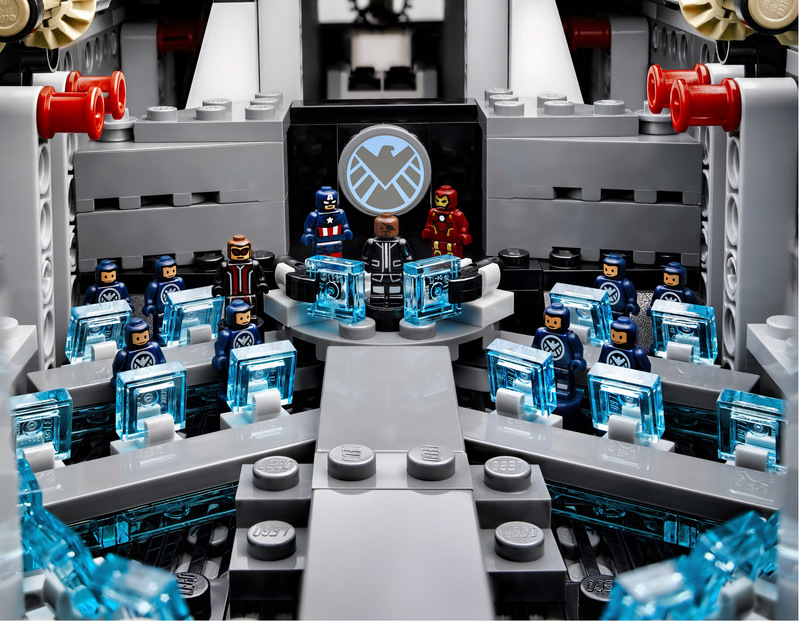 Lego fans had heard rumors of an Ultimate Collectors Series Marvel S.H.I.E.L.D Helicarrier for a long while, but images of the set didn’t leak until yesterday! 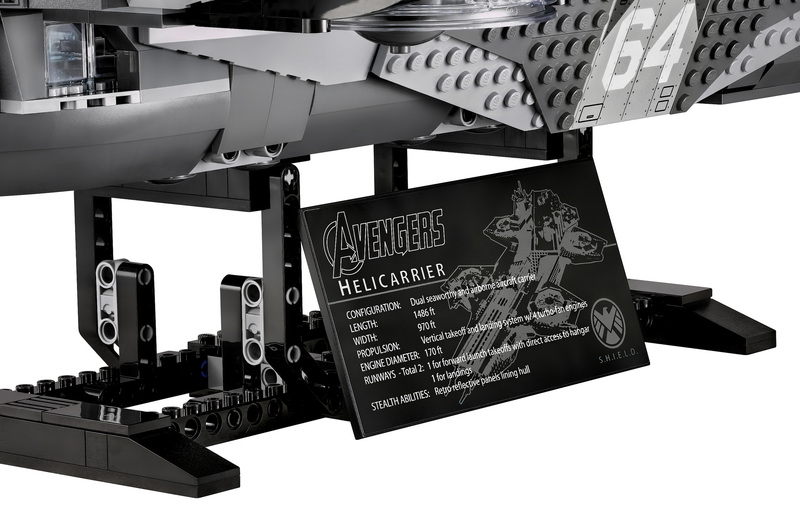 Now it’s been officially announced so here: take a look at the Helicarrier! It’s a large model with quite a lot of minifigures, microscale jets, microfigures, and more. 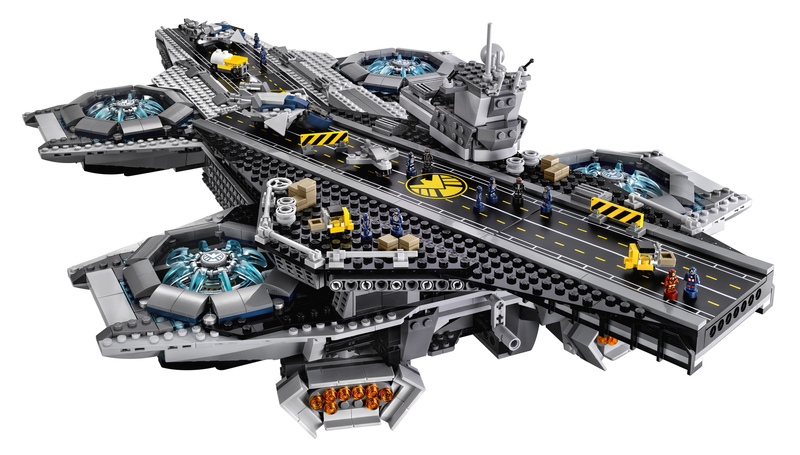 It’s nearly 3000 pieces and will run you $349.99. 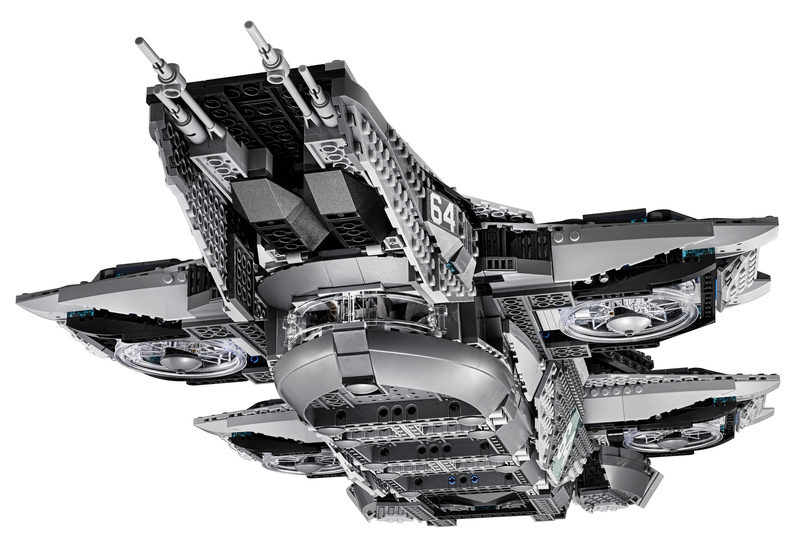 Lego VIP members will get it February 17th, and it’ll go on sale to the general public on March 1st. It also apparently has a spot to drop in Lego battery-powered motors (sold separately, of course). Check out the images below!